Unmissable excursion for any traveler in the Vietnamese capital. 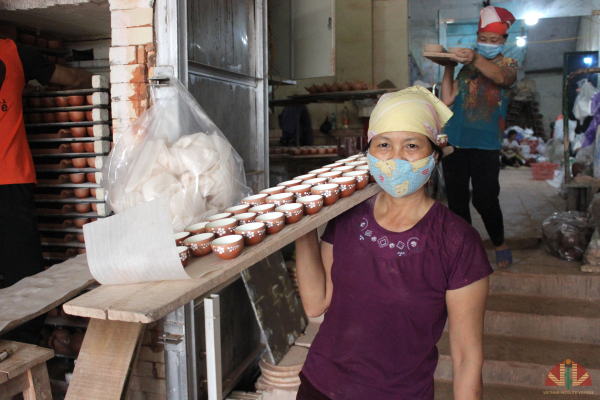 Bát Tràng is located at the gates of Hanoi along the Red River, and it is one of the oldest villages in Vietnam manufacturing ceramics. It was founded around the tenth century. 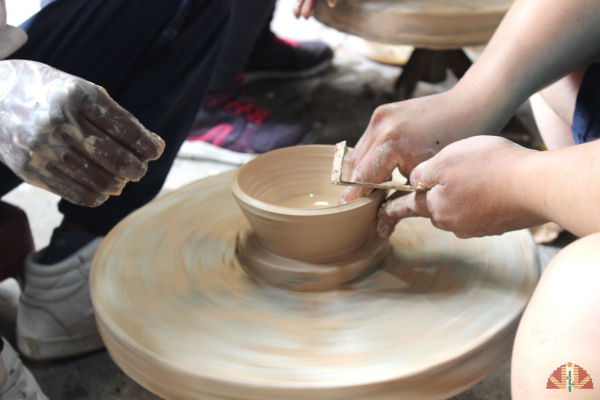 The village is established in a rich clay area, so it is natural that Bát Tràng has become the reference for pottery and ceramics.